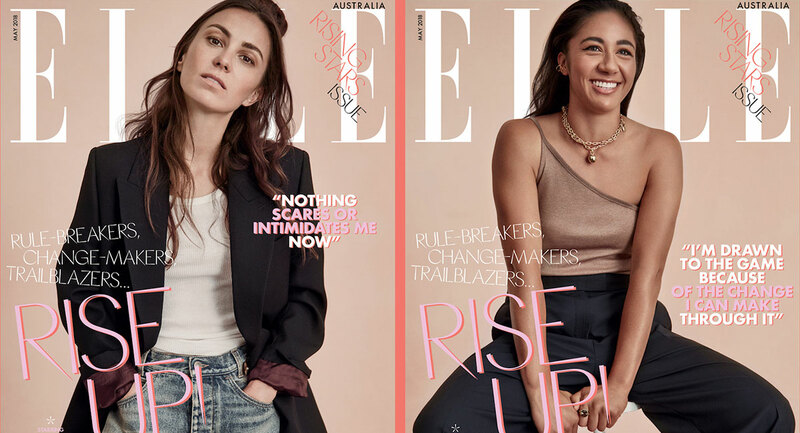 Bauer Media’s Elle Australia magazine has announced the first ever ‘print-on-demand’ cover for its May 2018 issue, which sees five collector’s edition covers that can be pre-ordered by readers. 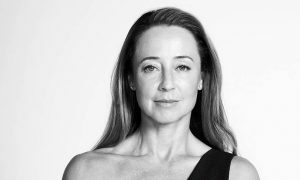 ELLE Australia editor-in-chief Justine Cullen said: “At such an important moment in time for women, ELLE is championing a new generation of smart, brave and bold trailblazers who are each making a significant mark on their respective industries. 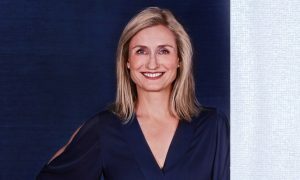 The #ELLERiseUp issue is another step towards Bauer Media’s corporate promise to write “10 Million Words” across its portfolio of premium cross-platform brands by 2019, supporting the drive for a better and more equal future for women. The five collector’s editions of ELLE Australia’s May issue, with the cover line “Rise Up”, are exclusively available for pre-order until April 10 2018.